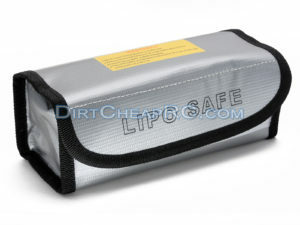 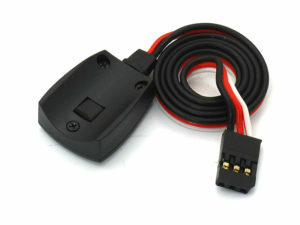 Description: Use this with your charger to charge batteries that have the Deans Ultra connector installed. 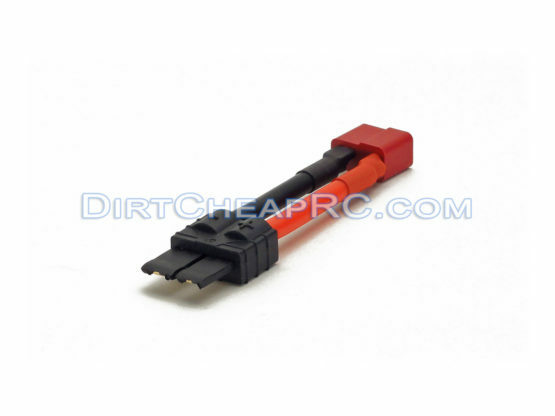 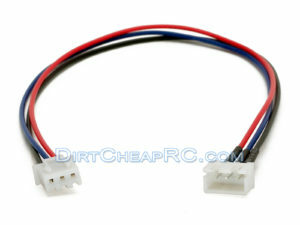 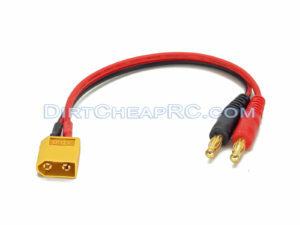 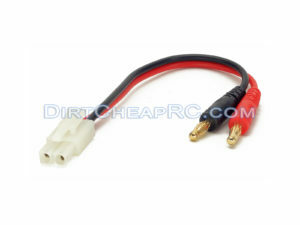 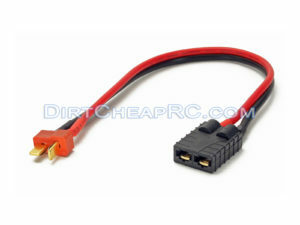 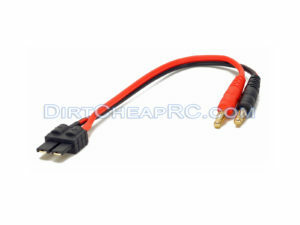 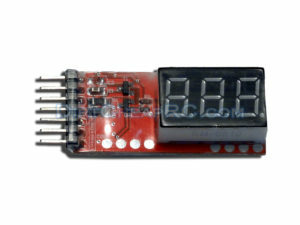 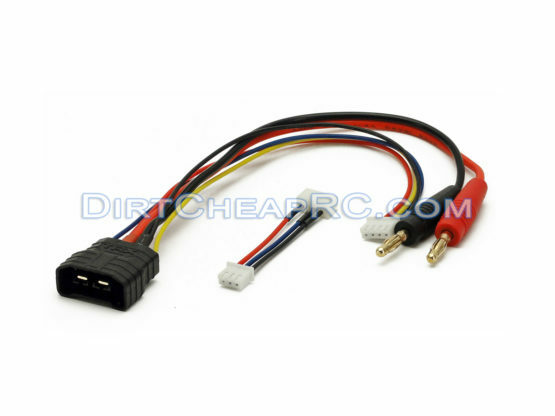 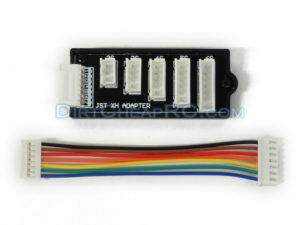 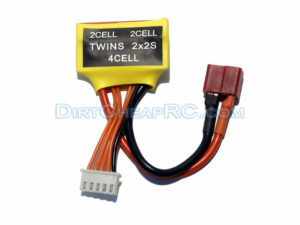 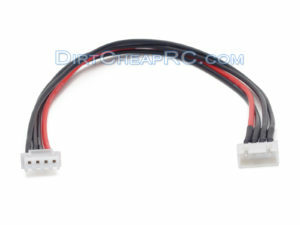 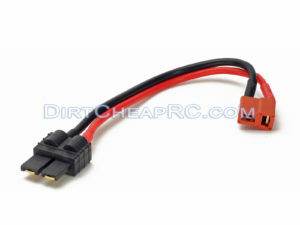 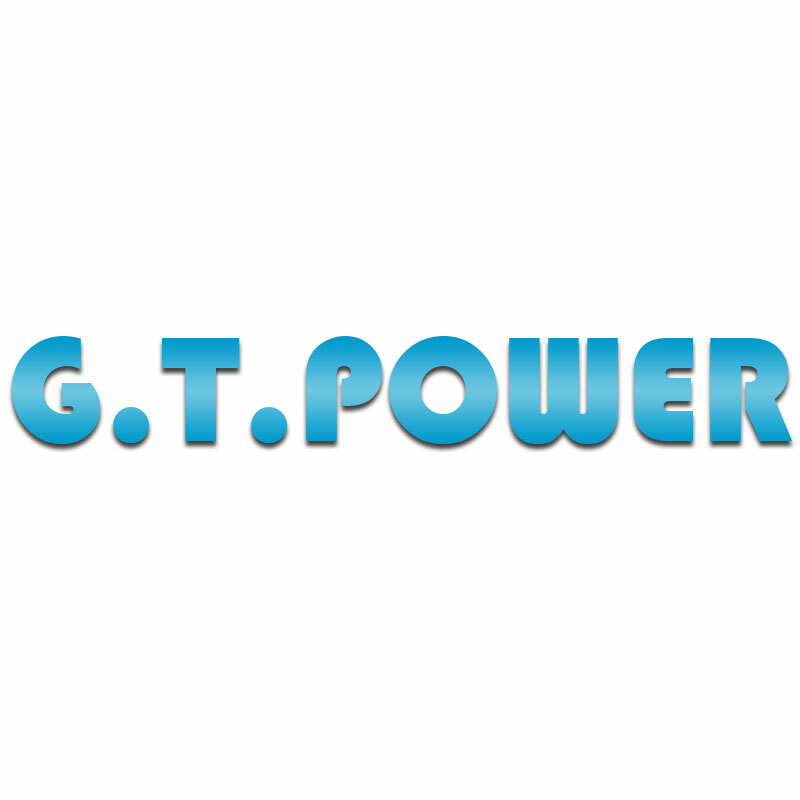 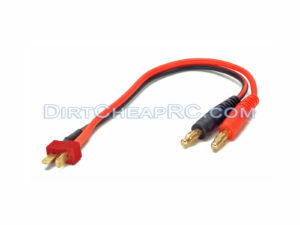 Description: Use this with your charger to charge batteries that have the Tamiya, Molex connector installed. 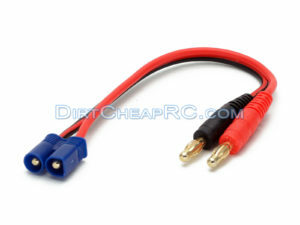 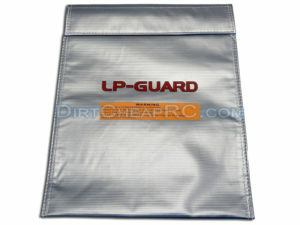 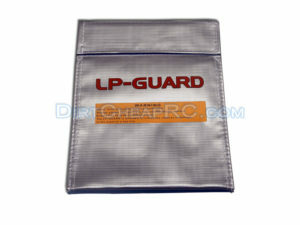 Description: Use this with your charger to charge batteries that have the EC3 connector installed. 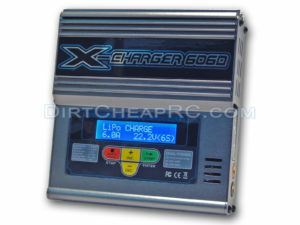 Description: Use this with your charger to charge batteries that have the XT60 connector installed.